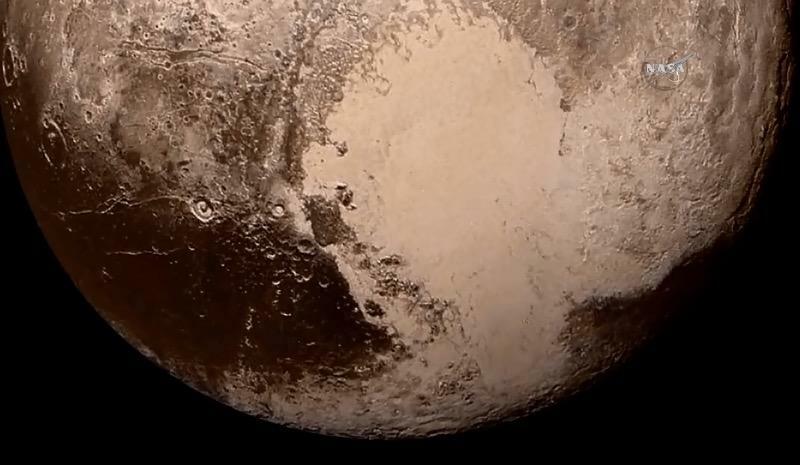 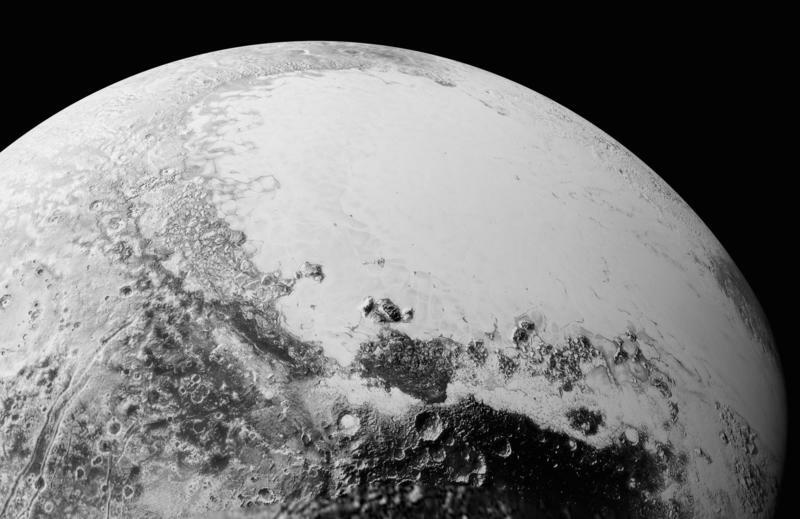 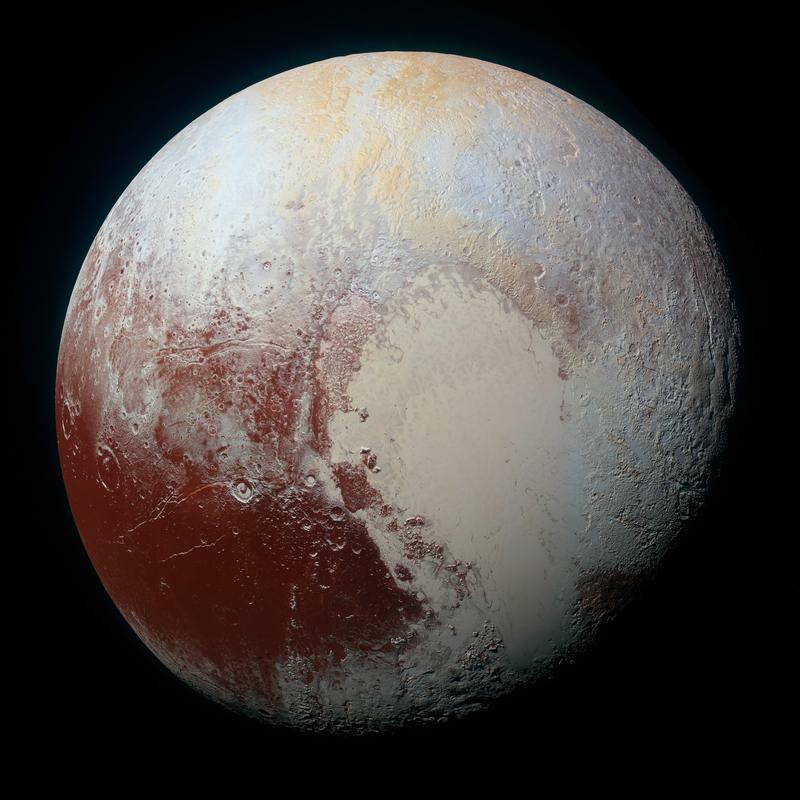 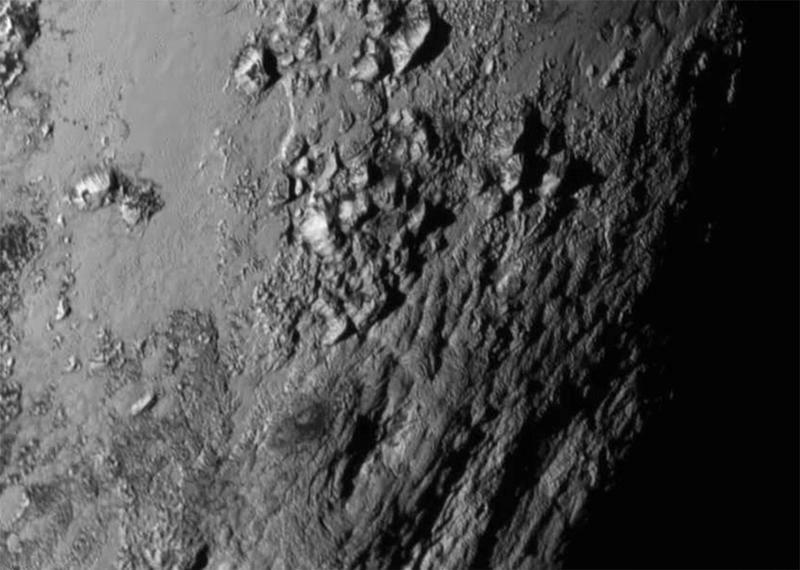 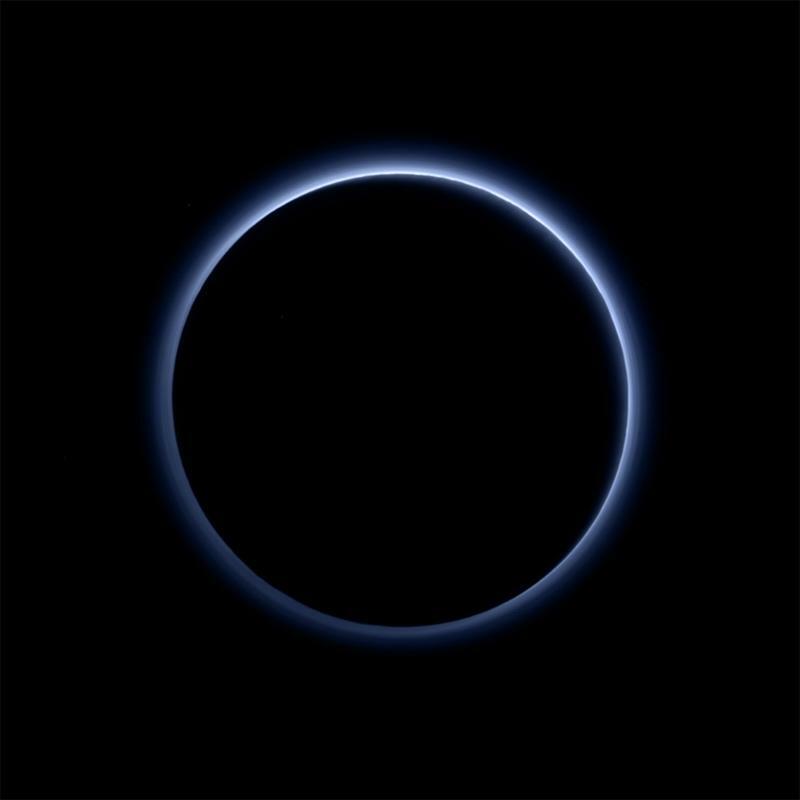 New Pluto images could be best humans see "for decades"
NASA’s New Horizons has already sent back a handful of stunning Pluto images, but the spacecraft has sent back what is our most detailed look at the planet yet. 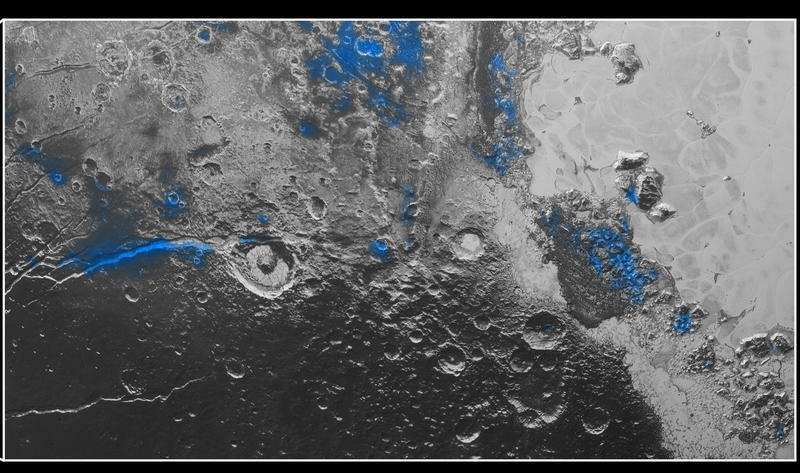 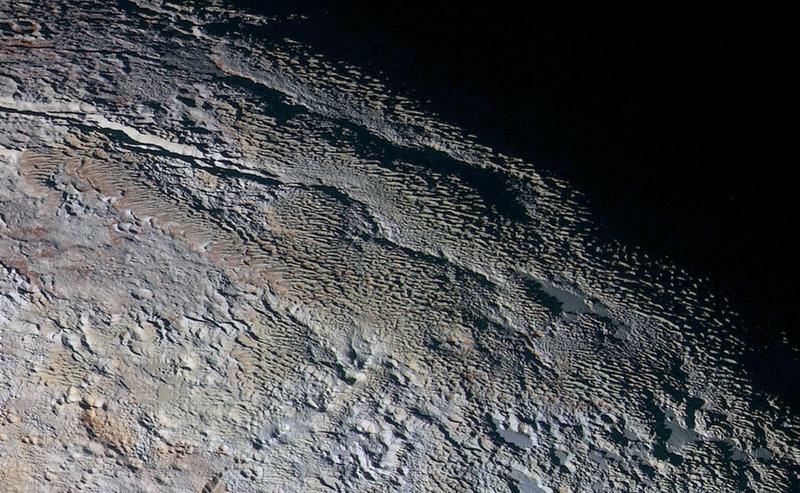 The extreme close-ups of Earth’s distant neighbor, revealed by NASA last week, give us an unprecedented look at Pluto’s icy mountains, which scientists said were mysteriously transported to their present locations. 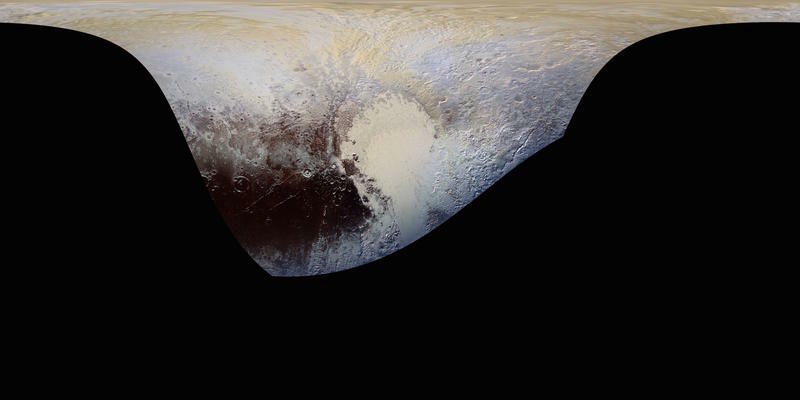 Over the summer, New Horizons successfully performed a flyby of Pluto, and has been transmitting data to NASA scientists ever since. 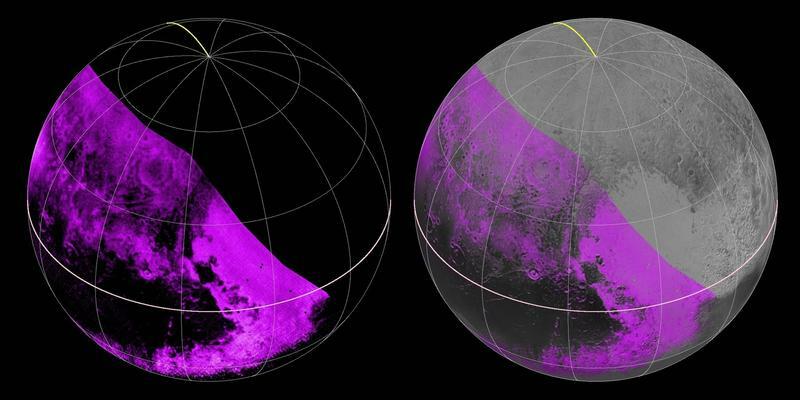 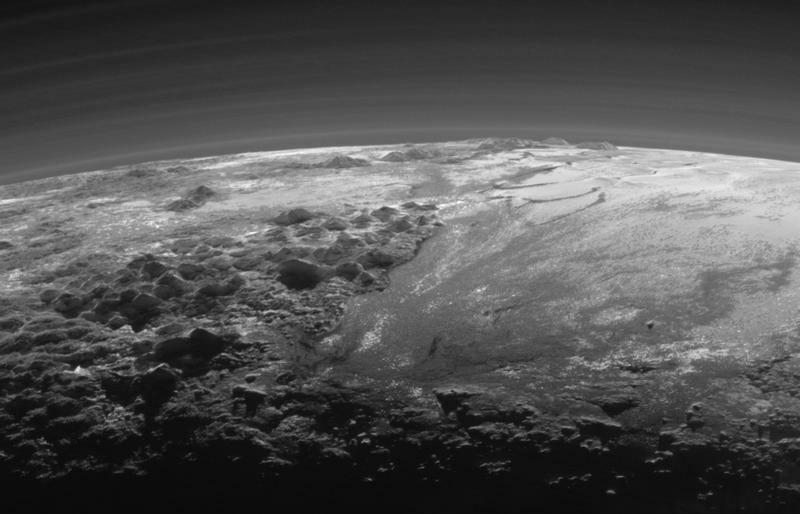 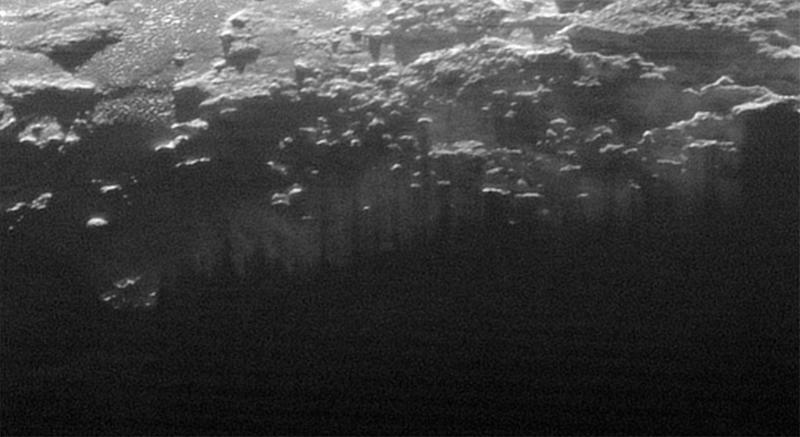 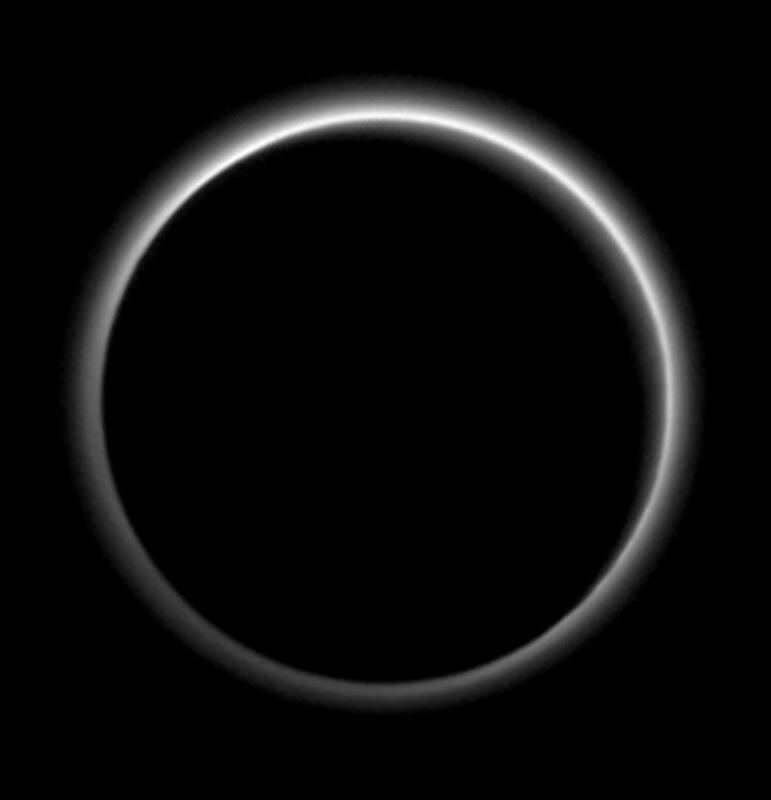 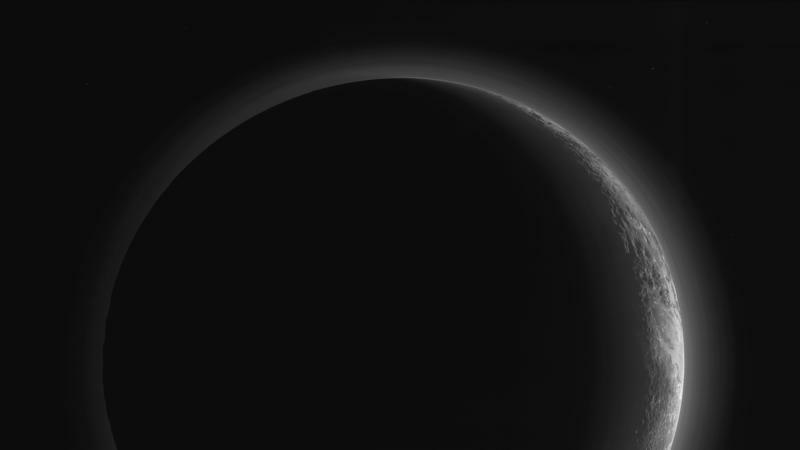 We previously saw images of Pluto’s atmosphere, along with a panoramic view of the planet’s diverse surface. 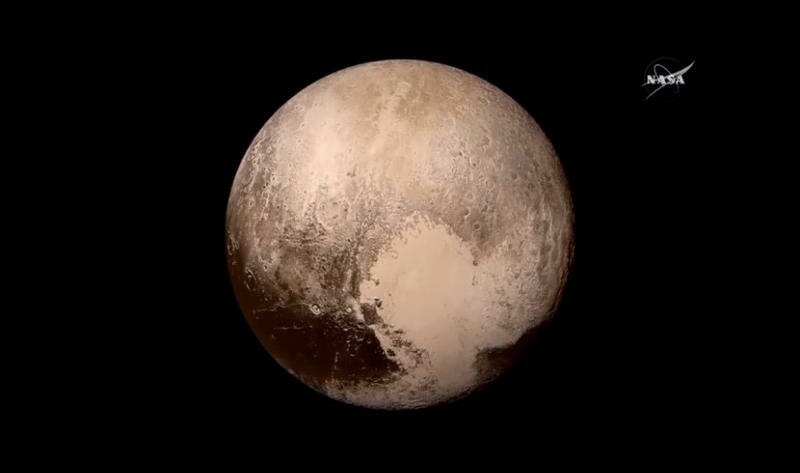 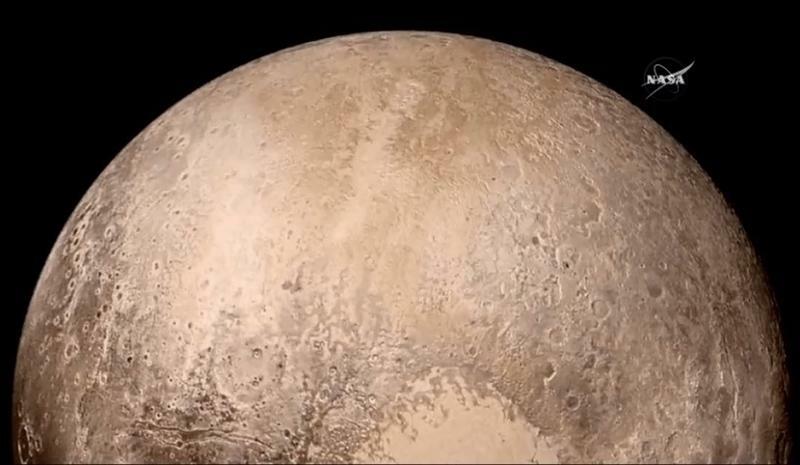 But these newest close-ups show that Pluto is ever more diverse than scientists initially thought. 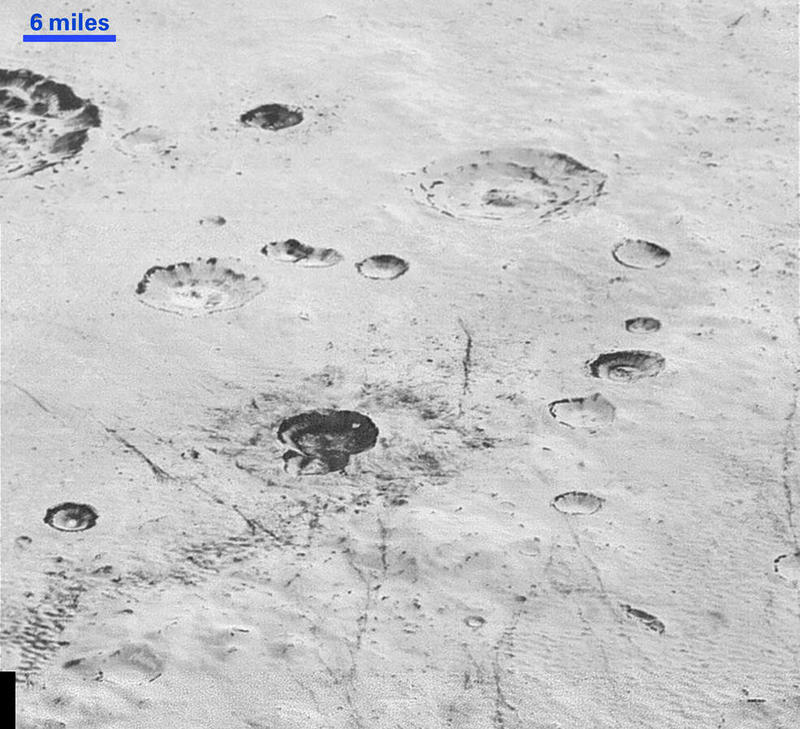 The images consist of a 50-mile strip on a planet that is 3 billion miles away. 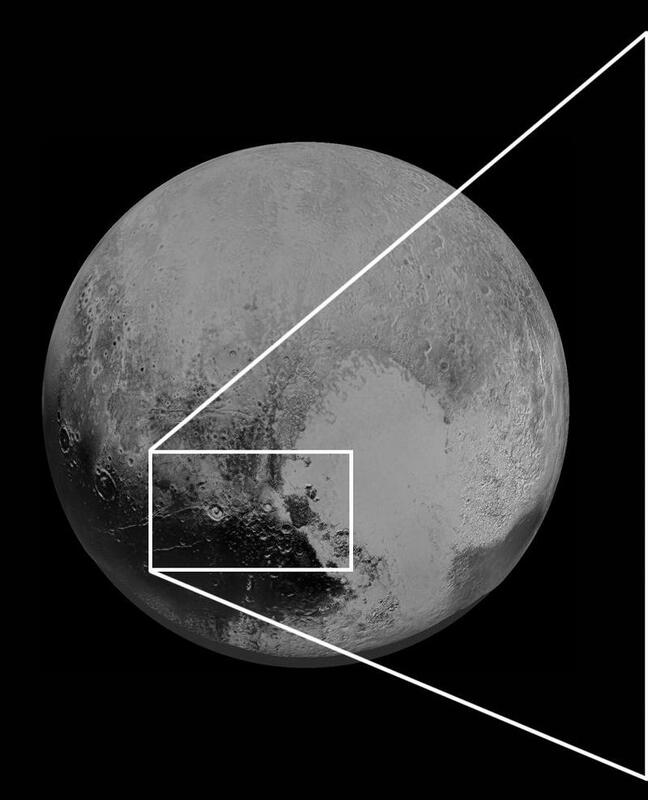 Just think about that for a second. 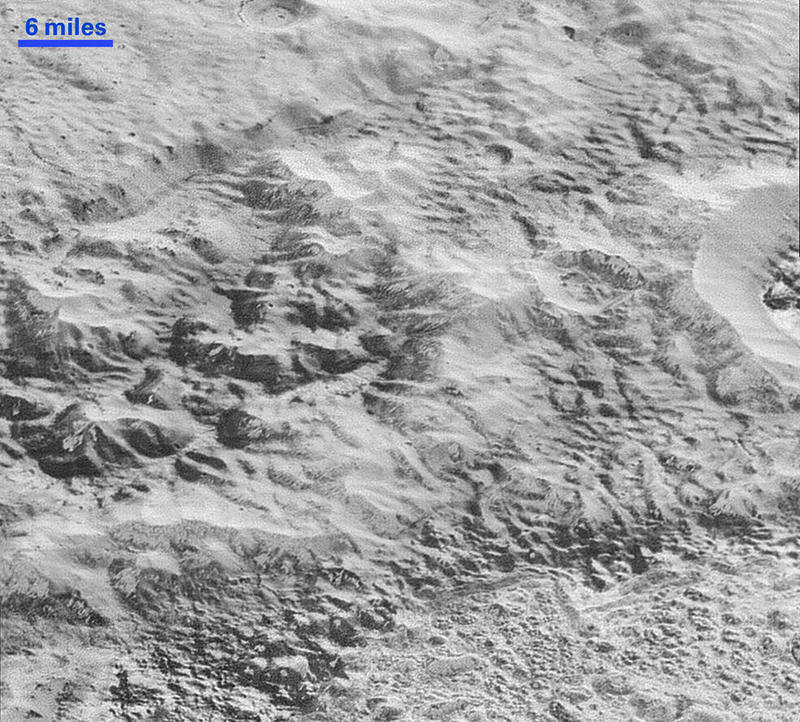 What you see is “water-ice crust” that appears to be jammed in a section NASA is referring to as the “al-Idrisi” mountains. 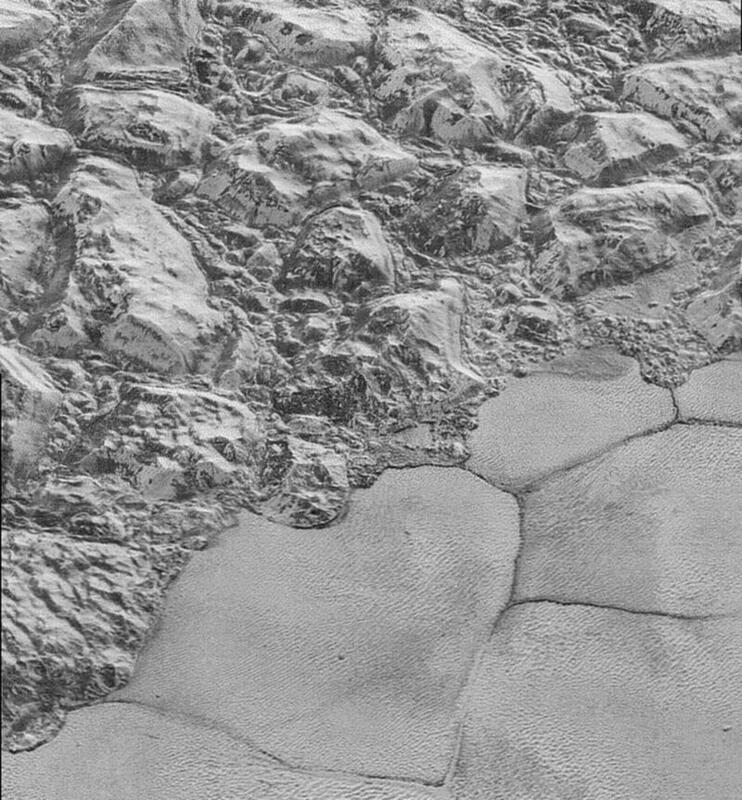 “The new details revealed here, particularly the crumpled ridges in the rubbly materials surrounding several of the mountains, reinforce our earlier impression that the mountains are huge ice blocks that have been jostled and tumbled and somehow transported to their present locations,” explained John Spencer, New Horizons team member. 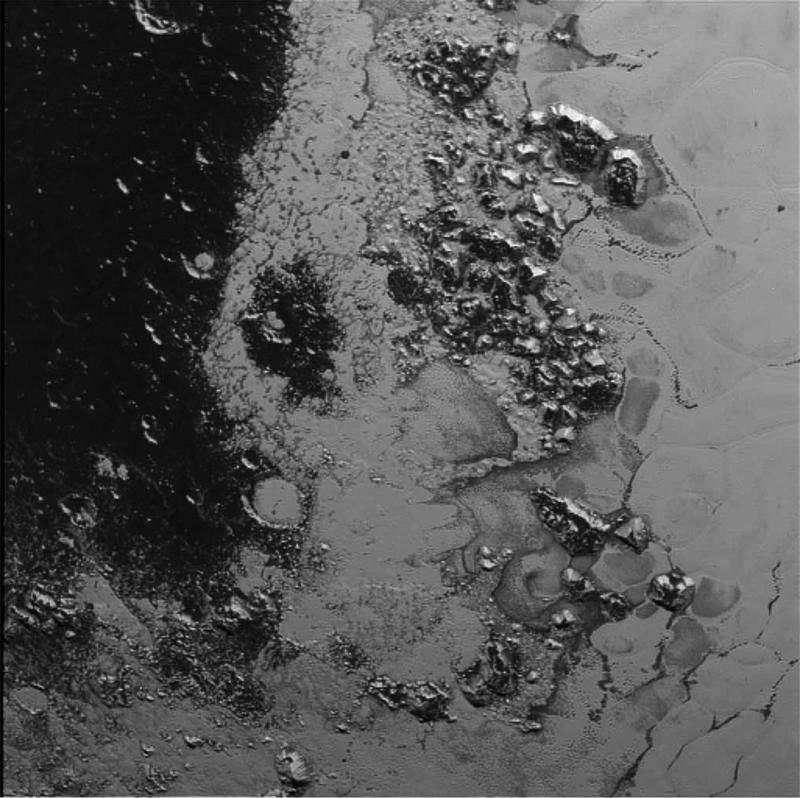 Even with that explanation the beauty of the images defy description. 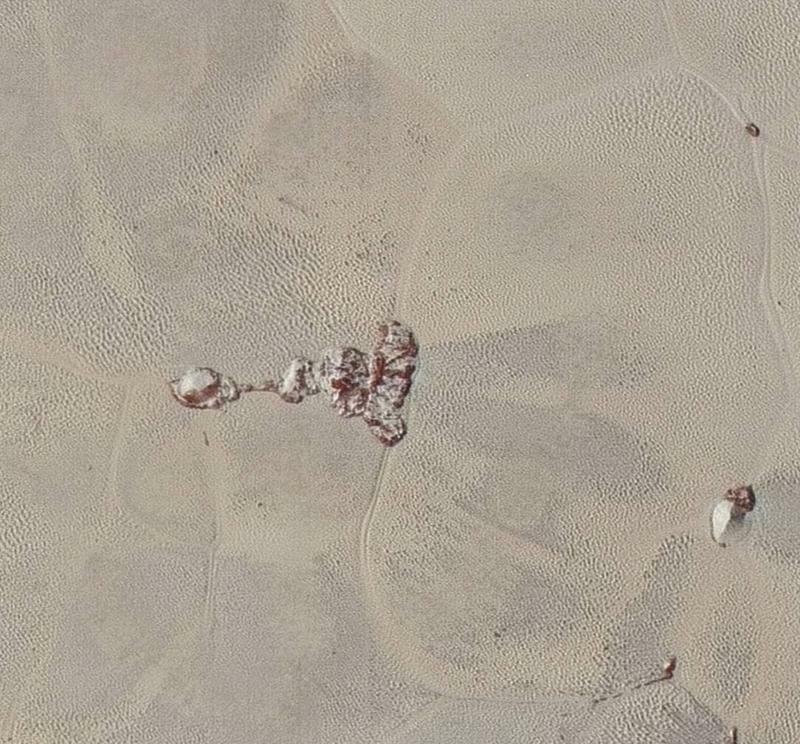 You can check them out in the gallery above, and also see the video that puts the pictures into more context.